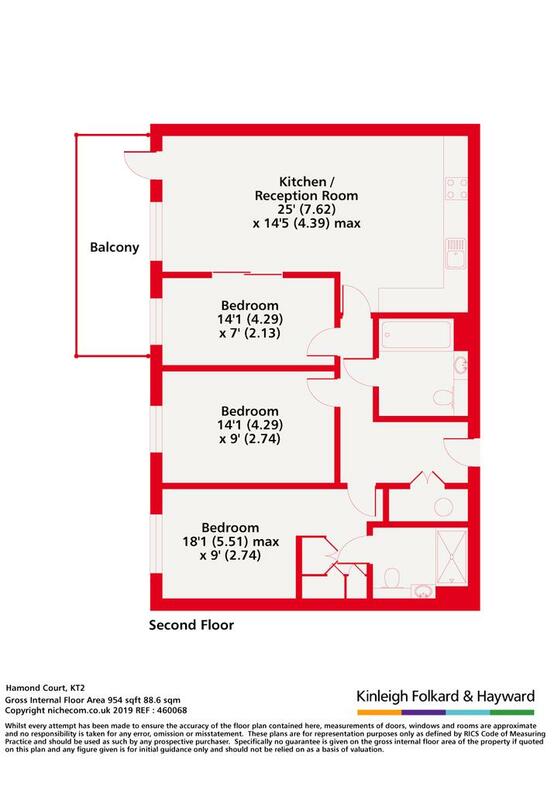 This spacious three bedroom apartment is situated in the heart of the lively market town of Kingston-upon-Thames, Queenshurst is a collection of stylish apartments ideally located just a five minute walk from the town's train station and town centre. Not only is this Thames-side town home to a fantastic selection of shops, bars and restaurants, it also has the advantage of quick and easy access to Central London. 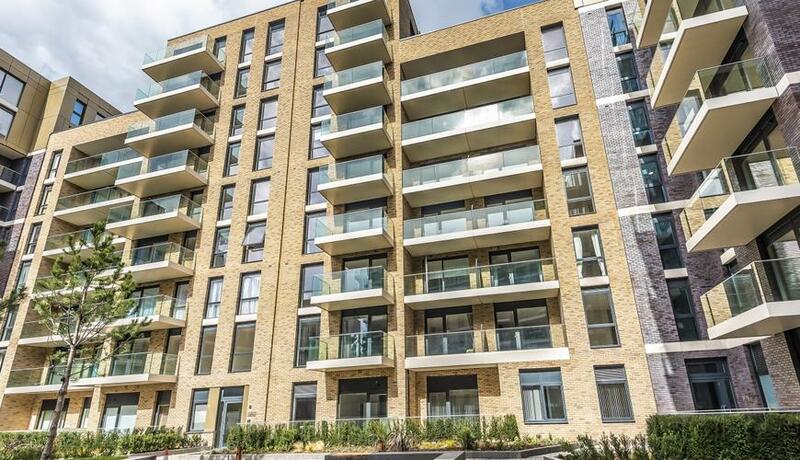 This brand new apartment benefits from three bedrooms, a modern reception room leading to a fully fitted kitchen with appliances and a private balcony, shower room, a three-piece bathroom suite, communal gardens, residents' gym and cinema room, twenty-four hour concierge and off street parking.